This fall there have been a lot of trends floating around that I have yet to try. Today I wanted to share my top 3 with you guys and see what your opinion is on them too! 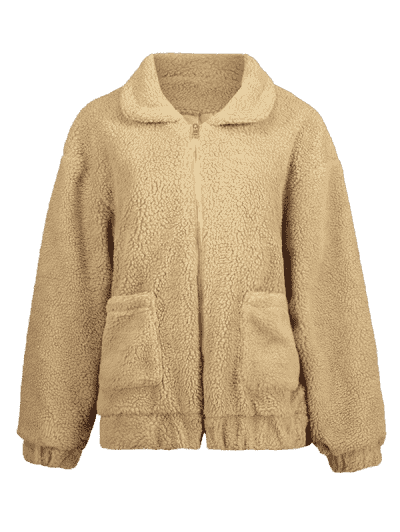 I also made sure to find affordable options to share, because if you’re anything like me you don’t want to spend a lot of money on a trendy piece that might only be in for a season. This is a trend that has been around for a while already, but it is back this year and just as popular. 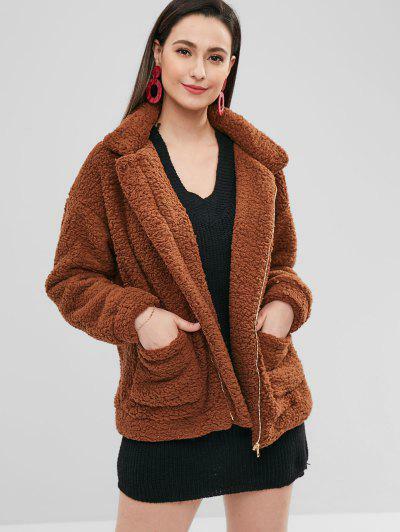 They all look so cozy and are versatile because they can just be thrown over a t-shirt and leggings or over a more dressed up outfit. 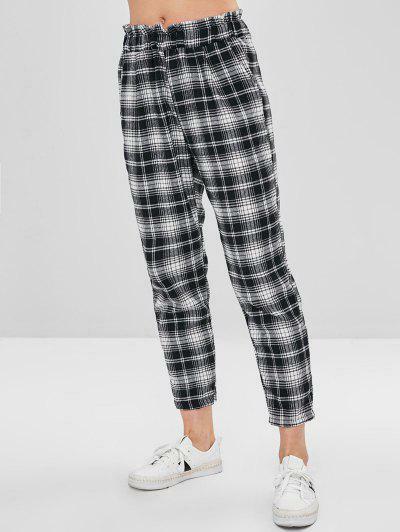 The plaid pants trend is taking over this fall and winter, and it is actually growing on me. I haven’t bought a pair for myself yet, but would consider it if it was a professional pair I could wear to clinic! Plus plaid pants paired with a neutral sweater and a cute bag is such a chic outfit. 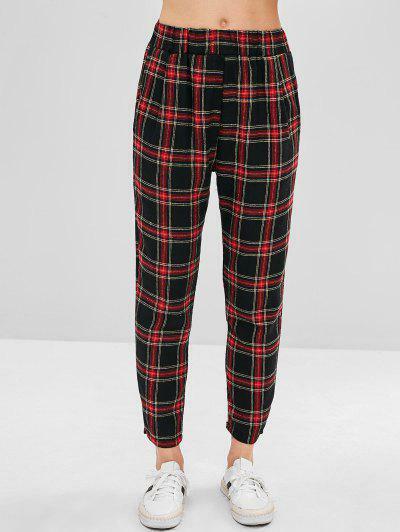 Some plaid pants even have red in it, which would be the perfect holiday look! 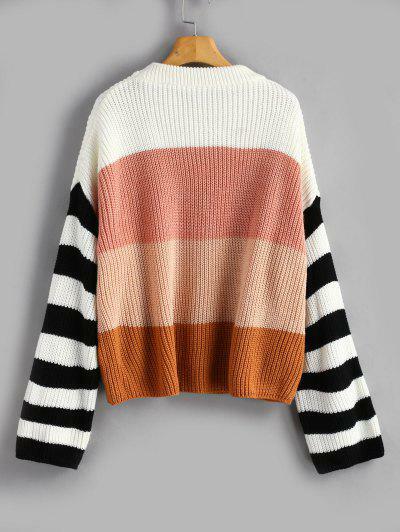 While we all love a good neutral, especially for fall and winter, these color blocked sweaters are trending and so fun! I love that you can find them in a variety of colors and they will add a great pop to dreary days. 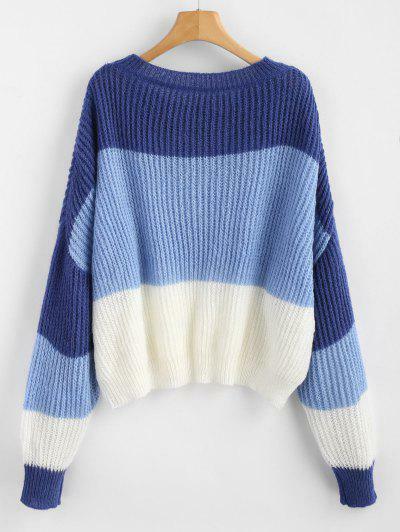 They can be paired with leggings for comfy look, or be worn with ripped jeans for a laid back style. I love that some have fun sleeve options too! 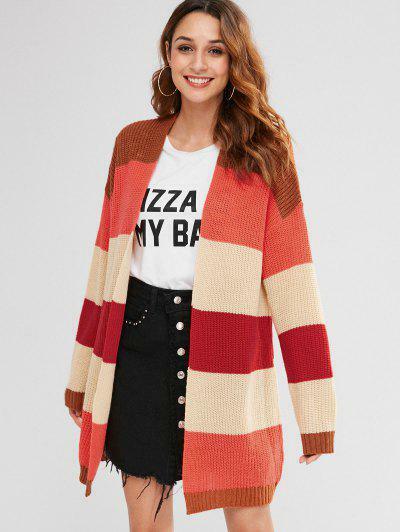 If you choose to order any of these items off of Zaful, you can use the code ZVYABFS for 15% off your order! 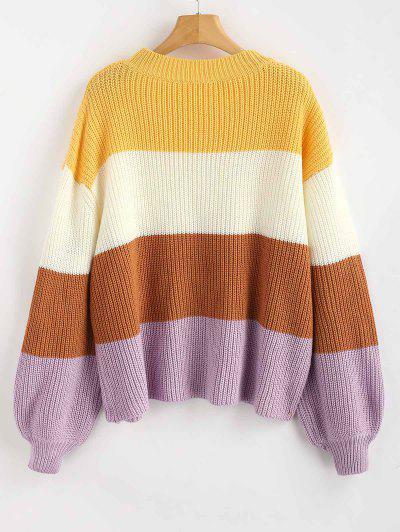 Considering how affordable everything is already, this gives you another reason to try out a fun trend for fall! If you choose to wait and order between November 23-26, you can also get free shipping worldwide on your order and click here between November 23-29 to see all the amazing Black Friday deals they are offering! Which of these three trends is your favorite? Let me know in the comments! This post was written on behalf of Zaful. All opinions are mine.